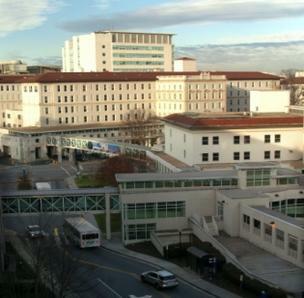 Emory Healthcare will invest $312 million in expanding its flagship hospital on Clifton Road. The health system previously announced plans to build a new 9-story clinical tower, to accommodate an increase in patient volumes. While Emory declined to disclose the number of jobs that might be created, based on industry estimates, a 200-bed hospital would employ about 1,000. The tower, which will be build across the hospital, will have 210 inpatient beds — a combination of new and existing beds that will relocate from Emory University Hospital. The tower will include operating rooms, imaging services, a clinical laboratory.